Our trucks can be dispatched usually within 20 minutes of your call.  Best roadside assistance rate in Joliet, Guarantee! Our trained technicians have as a mission to get you back on the road and to your destination as fast as possible. So it is much more important to solve your problem right there than to have to tow you some place. Thankfully, the days are gone that if you ran out of gas, you have to carry a gas can to a filling station, fill it up, and walk back to your car. Now just give us a call and we will be there in 20 minutes or less. Times have changed and it is not a good idea to leave your car unattended in the greater Bolingbrook area. Trying to leave your parking ramp or car lot and can’t because your battery is dead? Call us for a jump-start, and, if needed we can replace your battery with a brand new one. With our trucks always standing by, no matter if you have an unexpected accident or car mechanical break down, you can rely on our experienced and skilled team to get you to where you need to go in no time. Our trucks can be dispatched usually within 20 minutes of your call. Our family-owned business can help you out of any sticky situation. It doesn’t matter how badly your car is damaged, we can tow it for you. If you need your car or other equipment moved from one place to another, take advantage of our 24 hour towing service.